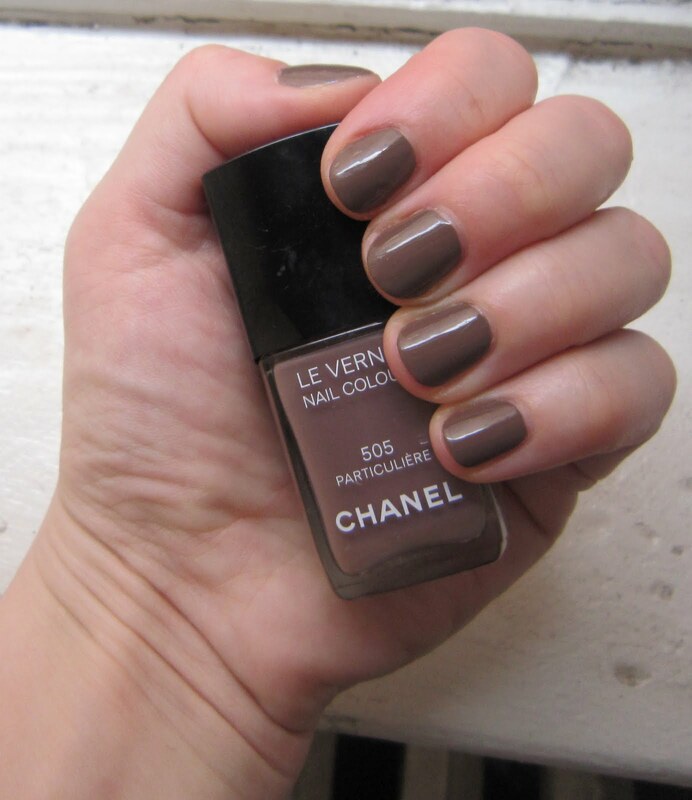 In any case, I am in love with this nail polish! I seldom polish my tips with the same color more than once, but I think I'm going to have to make an exception for this gorgeous color. I love the meld of brown, taupe, grey and pewter tones that come forth -- it's such an intriguing, interesting and different color than any other I've come across. The creamy finish is exactly what I was looking for! What color are you wearing on your tips this week? Let me know in the comments!